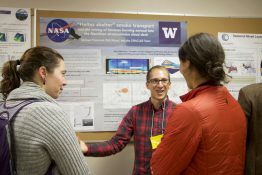 The UW’s Program on Climate Change was created in 2002 as a way for researchers in oceanography, atmospheric sciences and Earth and space sciences, then often located in separate colleges, to meet and collaborate on issues related to climate change. Back then, climate science was not as politically charged as it is today. Over 17 years, and since the 2008 launch of the UW’s College of the Environment, the program has evolved into a campuswide, interdisciplinary, student-driven program on climate change research, communication and action. 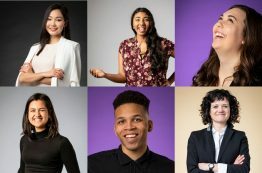 Congratulations to this year's Husky 100 awardees from the College of the Environment! Geologic time is supposed to be slow, and the most solid object should be bedrock. But new University of Washington research upends both concepts: Effects of logging show that human activity can significantly erode bedrock, causing geology to fast forward. 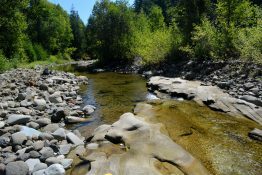 The study, published April 15 in the Proceedings of the National Academy of Sciences, focuses on the Teanaway River, a picturesque river in central Washington state. The University of Washington has won a national competition in which colleges vie to deliver the most accurate daily forecast for cities across the country. A UW student also developed a machine-learning model that for the first time delivered a more accurate forecast than any human competitor. 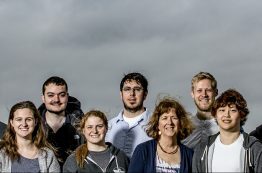 In results announced this week, the UW team placed first among 36 teams in the annual WxChallenge operated by the University of Oklahoma. 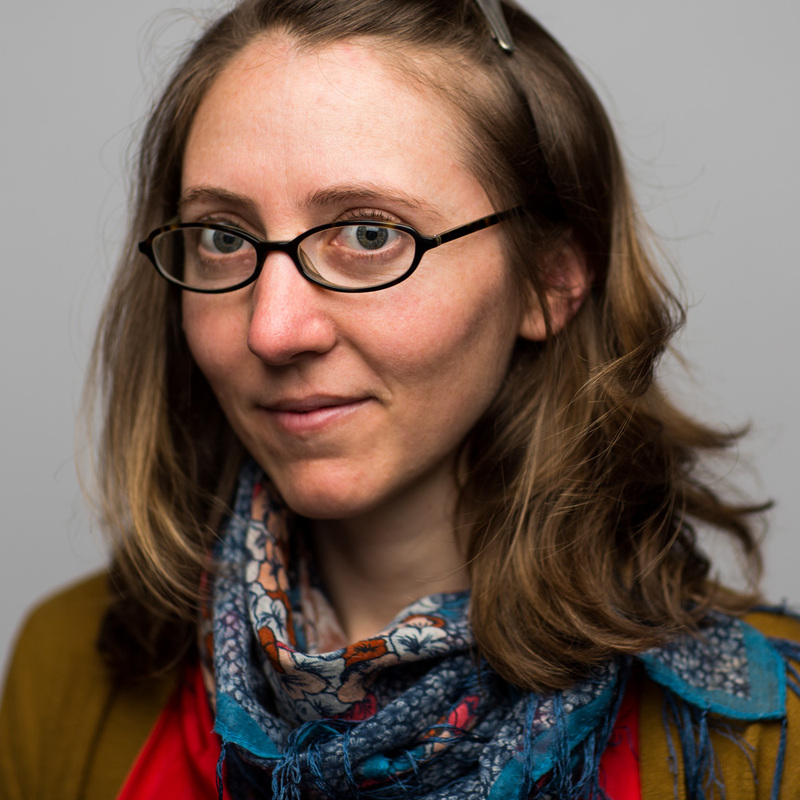 Abigail Swann, an associate professor in both the Department of Atmospheric Sciences and the Department of Biology has been named an Early Career Fellow of the Ecological Society of America (ESA). Swann was elected for her impact advancing understanding of linkages between vegetation change and the atmosphere via “ecoclimate teleconnections,” including an understanding of the climate impacts of plant distributions and plant functioning, and of the processes responsible for plant-climate interactions.